Whether you are trying to sell your home or looking for ways ways to update it, you’ve come to the right place. 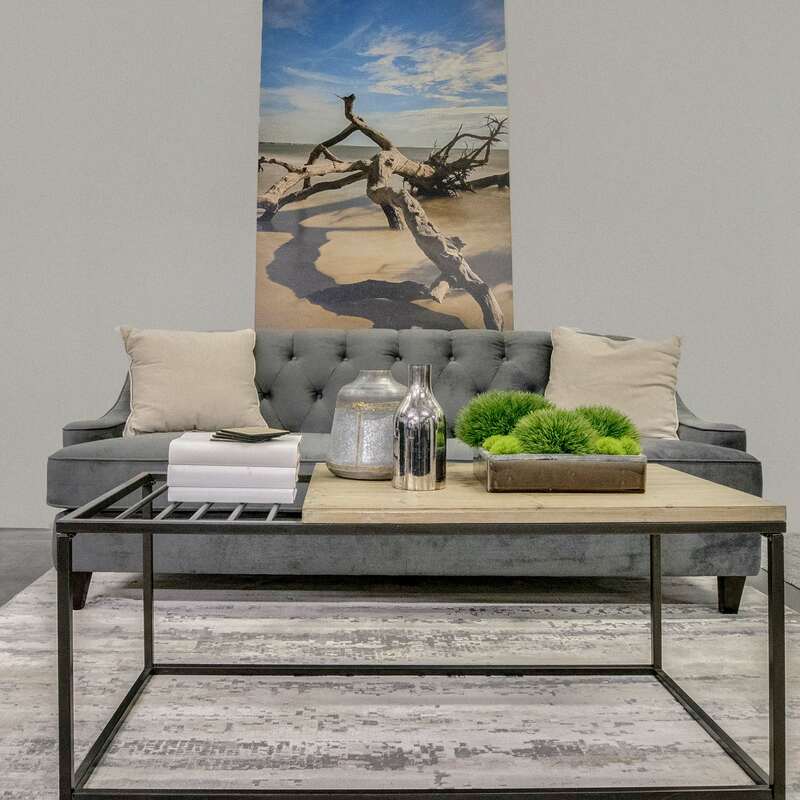 We love sharing home staging and home interior decor ideas. 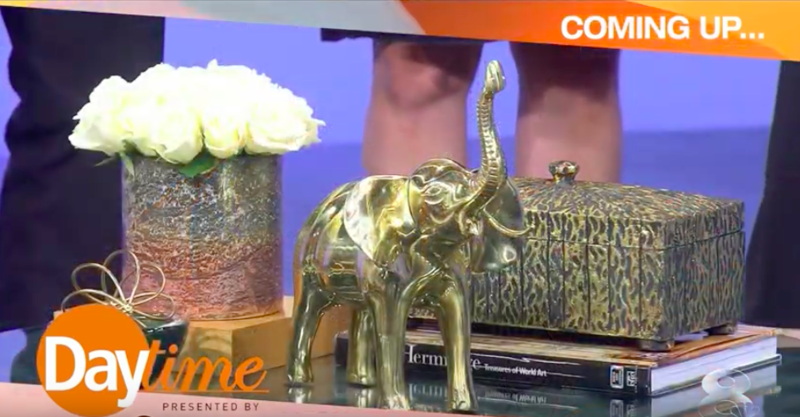 Today, I’m back with my pals at Daytime, check out another segment where I show you secrets to transform your home. Karen Post is the founder and chief creative director of home frosting. She has bought, rented, and sold numerous properties and has been creating memorable environments for over three decades. Karen began her career in visual merchandising and has worked with top luxury retailers, lifestyle fashion labels, and international hospitality brands. Since then, she has evolved into one of the top branding and packaging experts in the world. 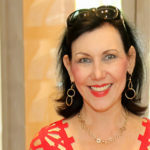 Karen is a twice-published business author and a master of visual transformations. She has been featured in the Wall Street Journal, Fox News, The New York Times, and in Forbes Magazine. Her work reshapes ordinary subjects and spaces into objects of desire and impressive show places. "Karen Post with Home Frosting is a home stager whom I have hired to stage my home for the purpose of marketing my home to be sold. She is very talented, hard-working and thoughtful. She used her beautiful furniture, artwork and accessories but also incorporated my window treatments, flooring and some existing furniture - resulting in a beautifully presented home." "You can definitely see the difference when Home Frosting stages a property. They install quality and new furniture. It looks great and we've gotten excellent feedback." "Karen and the Home Frosting deliver a true luxury staging and redesign package. They have contributed to many of my listings by adding a valuable piece to the selling success strategy. 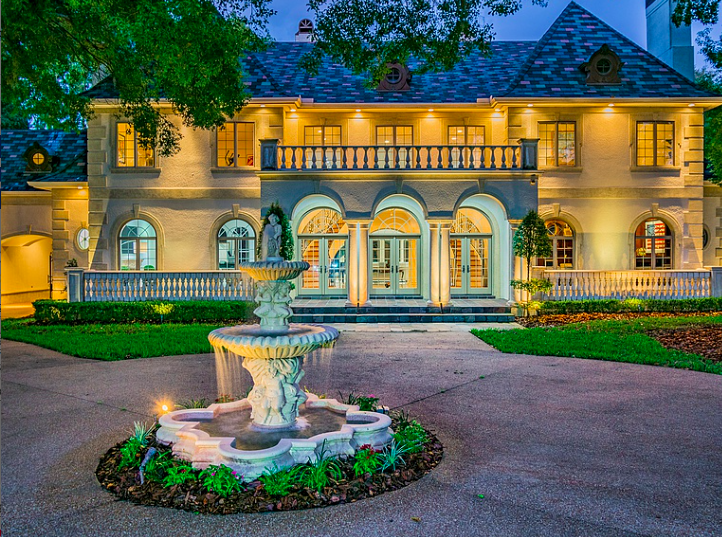 Whether it be providing a sell-ready consultation, installing on-trend furniture and fine art, or guiding the home seller on key improvements, Home Frosting understands the unique factors of presenting luxury properties. Dependable, creative and a pleasure to work with, I recommend Karen and her team to anyone who is serious about selling real estate." "We hired Karen and her team to stage one of our properties. The listing that had been staged by another company before and sat on the market for months with no offers. Home Frosting came in and their unique style of high-end staging and this luxury property got multiple offers and now it's SOLD. There is definitely a difference in Karen's staging services and it's well worth the investment. A true professional!!!" "Could not be happier. What an amazing job! Karen and her team not only did what they said, they exceeded our expectations. They were timely, professional and very affordable. The furnishings are top quality. If you thinking about staging, stop thinking, just do it!" "Karen Post has an extreme talent for packaging and presenting brands and now real estate to create a sellable image and memorable impression. I've seen many empty spaces she has transformed into beautiful places. Karen is consummate professional and a joy to work with." "We used Home Frosting and it’s ingenious owner Karen to stage our 1930’s St Pete, Old NE house. The house was a varied mix of old "vs" new having seen many additions over the years. Karen’s vision and passion saw that the house was decorated perfectly and found it’s next rightful owner. We cannot recommend Karen and Home Frosting enough, quite simply they “get it” and they were such a pleasure to work with from beginning to end. Thank you." "Karen and her staff are extremely knowledgeable with respect to design, lighting, materials, fine art, furniture placement, and customer preferences. She went above and beyond to make the space appealing and executive in nature. I highly recommend her staging and design services!" Home Frosting is Tampa Bay's premier luxury home staging and interior design company. 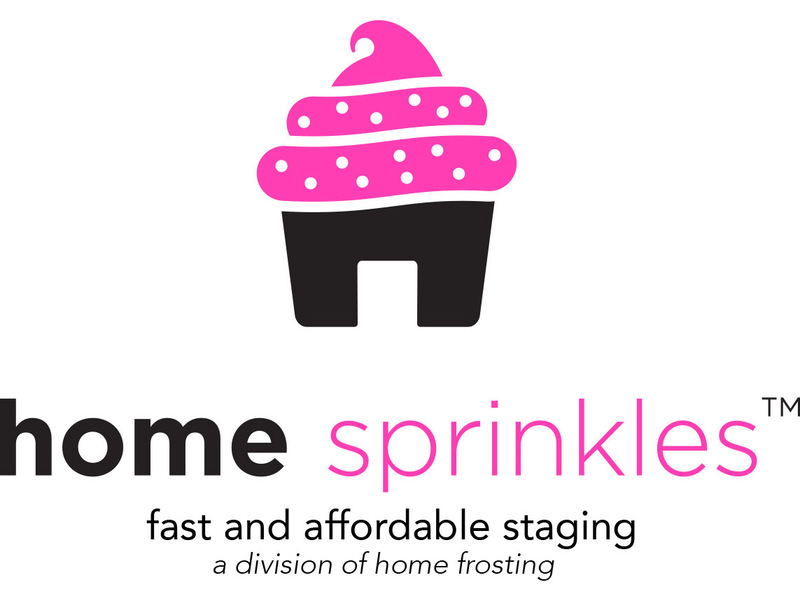 Home Sprinkles is a division and offers an affordable alternative for lower priced listings. Headquartered near the Tampa International Airport, we serve Tampa, St. Pete and the surrounding areas. Join the home frosting family of fans. Get special gifts, invitations to exclusive events, and more.